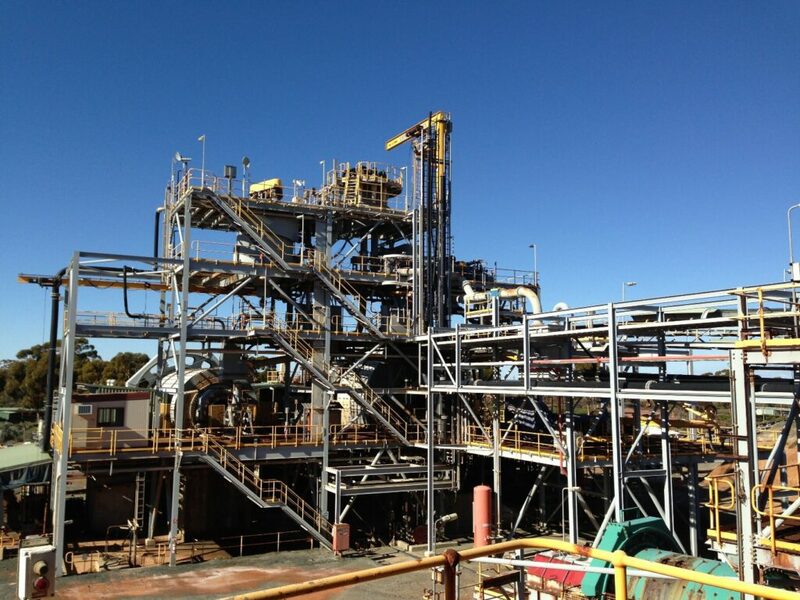 The Black Swan Project is located approximately 600km east of Perth and 50km northeast of Kalgoorlie, Western Australia and 300kms South of Poseidon’s Windarra Nickel Project. The current process plant was built in 1996 and upgraded in 2007. It was put on care and maintenance in February 2009 following a period of low Ni prices. The Black Swan deposit was mined via the open pit method but did not reach completion before being put on care and maintenance in 2009. It has a remaining resource of 179kt of nickel metal grading 0.6% Ni. 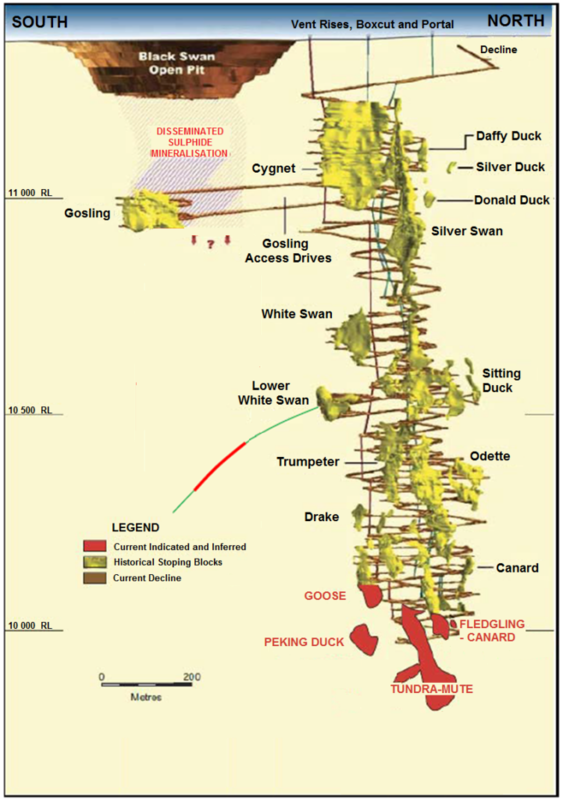 The Silver Swan underground mine contains 136kt @ 9.1% Ni for 12.4kt contained nickel metal. 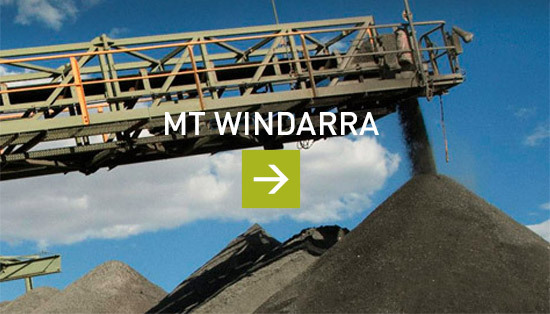 The mine was also placed on care and maintenance in 2009 and the decline remains accessible to the bottom of the mine with pumping and other infrastructure being maintained. 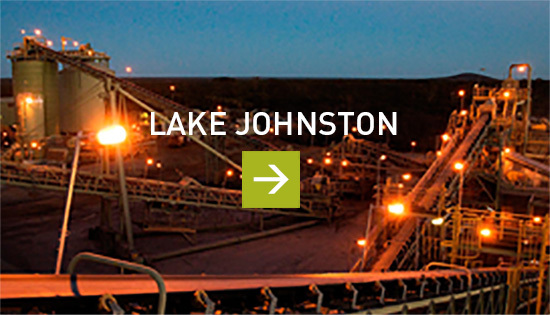 Other infrastructure on site includes a tailings facility, all mine and mill offices, admin building, laboratory, change rooms, workshops, mines rescue and emergency facilities.